Hamilton Island Golf Club - Tourism Town - The Tourism Marketplace - Find and book authentic experiences. 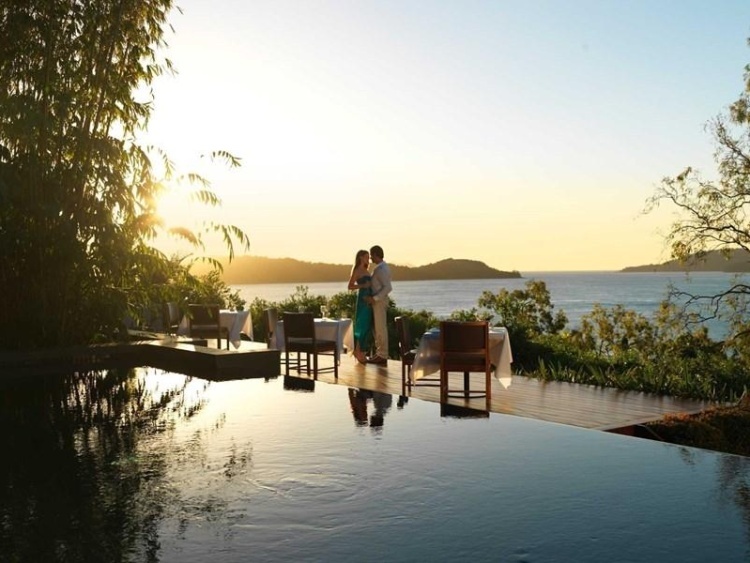 With this luxury package, you enjoy three nights' accommodation, two rounds of golf, a gourmet dinner, qualia's signature personal service, and much more. Featuring unparalleled views of the Whitsundays and the surrounding Great Barrier Reef, the golf course has been designed to challenge all levels of golf enthusiasts, from resort guests to professional golfers. Payment is not required at this stage. Hamilton Island Golf Club will contact you directly to confirm payment options and availability.